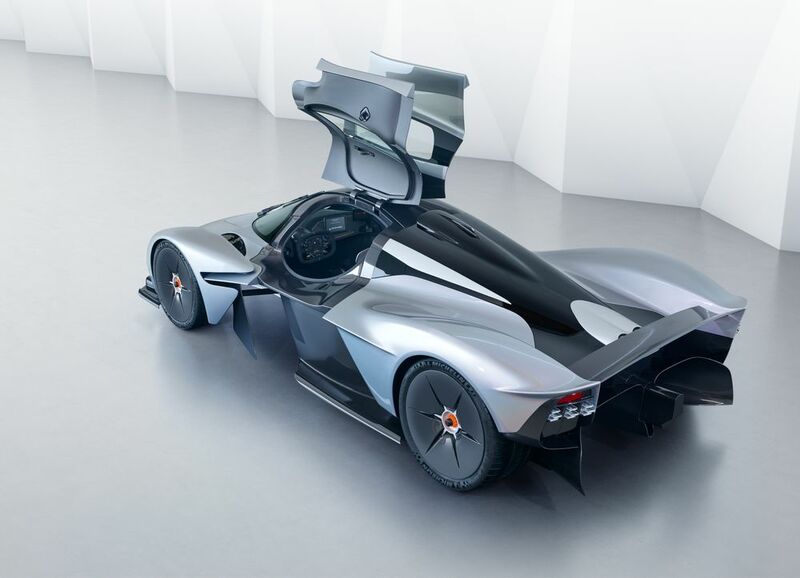 Aston Martin’s Valkyrie hypercar is on the way to be revealed soon, and the automaker finally gave us some details about the upcoming vehicle. 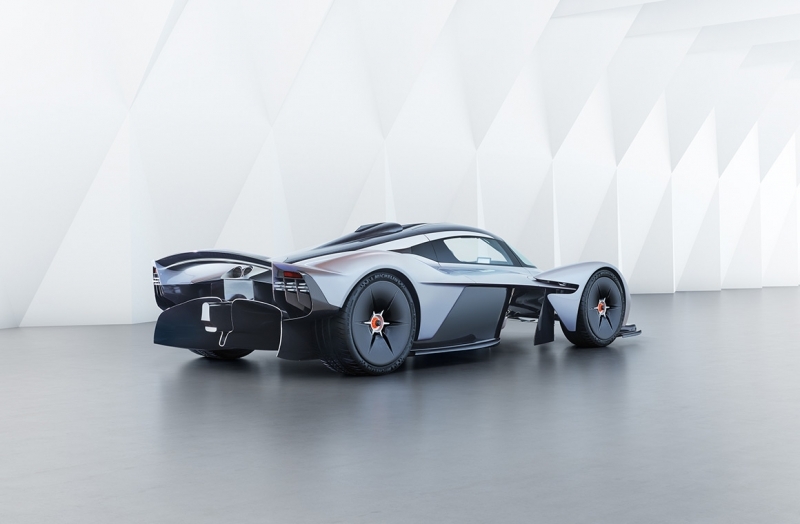 Aston Martin’s Valkyrie hypercar is on the way to be revealed, and the automaker finally gave us some details about the upcoming vehicle. What we’ve found out is mainly centered on packaging and aerodynamics, although there are some awesome detail nuggets thrown in as well. Aston has confirmed that four-point harnesses will be standard, with six-point harnesses optional for the full racecar experience. We also now know that two people even as tall as the 98th height percentile will be able to fit into the car, despite the tub looking barely large enough for one driver and a coffee. All switchgear is on the steering wheel to allow drivers to keep their mitts where they’ll need to be. The steering wheel is detachable both for easier access and for security. 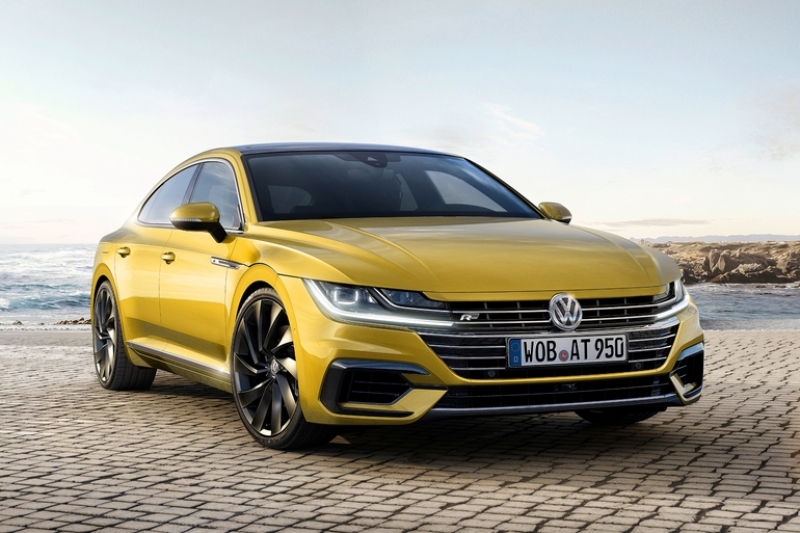 Drag has been reduced by binning the idea of conventional door mirrors. Small screens at the inside bases of the A-pillars link to rear-facing cameras on the sides. The attention to detail with weight reduction (bro) in mind is incredible. The headlights aren’t conventional clusters. 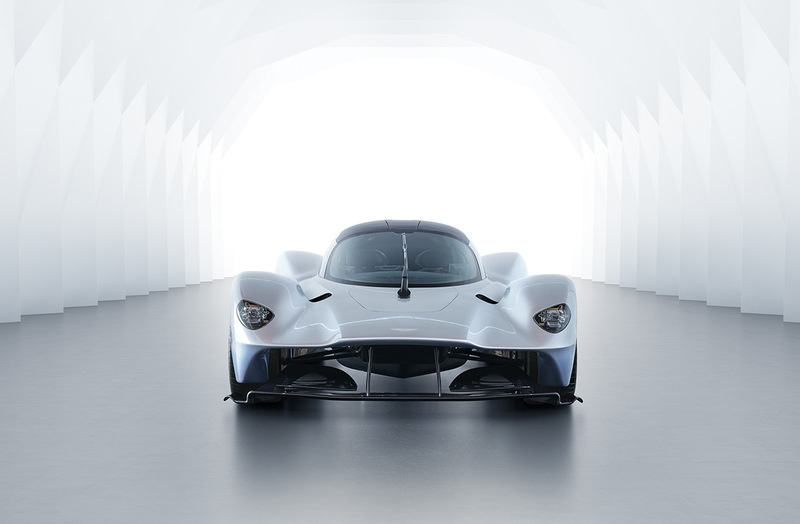 Instead, the low and high beam elements are attached to an exposed and gorgeously detailed aluminium frame that, overall, is 30-40 per cent lighter than the lightest series-production headlight clusters that Aston has access to. 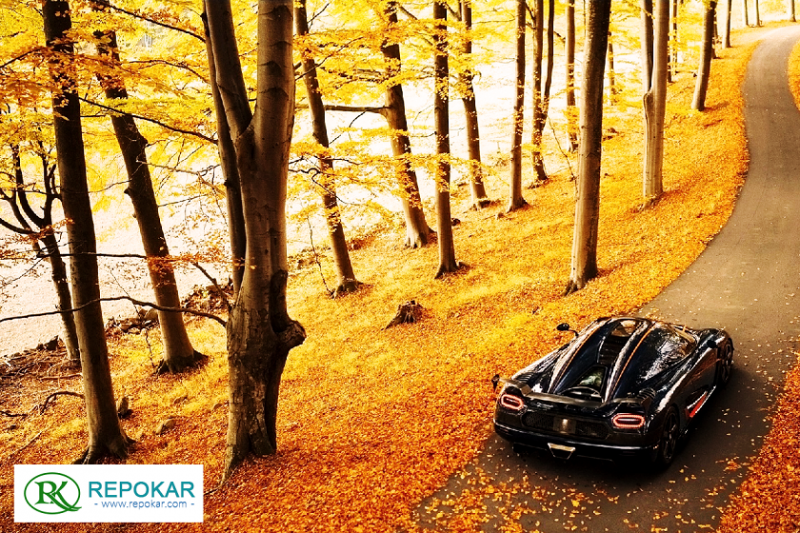 We are here, because we have a common passion, a strong love for all cars. We admire nice cars, pre owned cars, used cars usa and car lots. That is why we don't simply provide a wide range of best cars but also manage a specialized blog on which we regularly update news on the latest autos and vehicles trends, used cars sales and compare cars statistics. 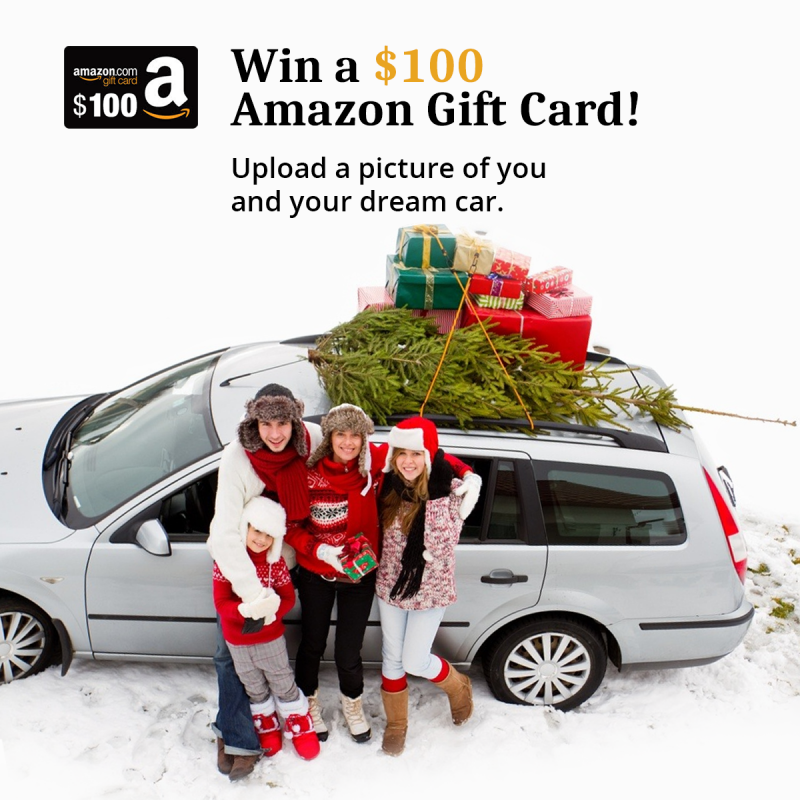 Let us show you the new car reviews and real value of used cars. 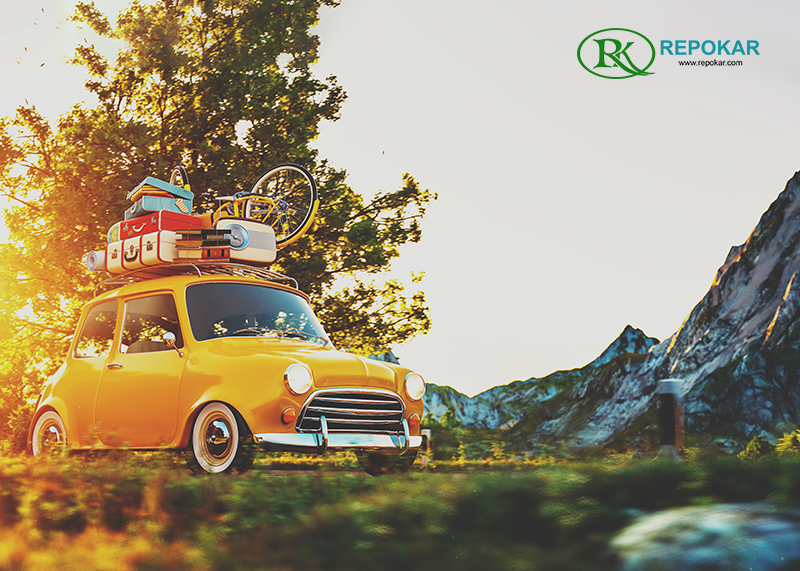 Let us teach you on how to make a better auto search, so you could search for cars you like and buy autos on the best price possible. 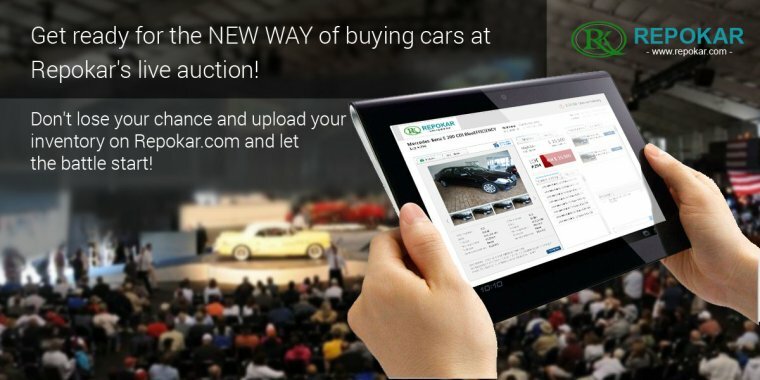 Let's have fun together with Autos For Sale, and create a large and friendly community where we could discuss about the best used cars we are interested in, give advices on which on line cars to buy and find out more from the automotive world together.